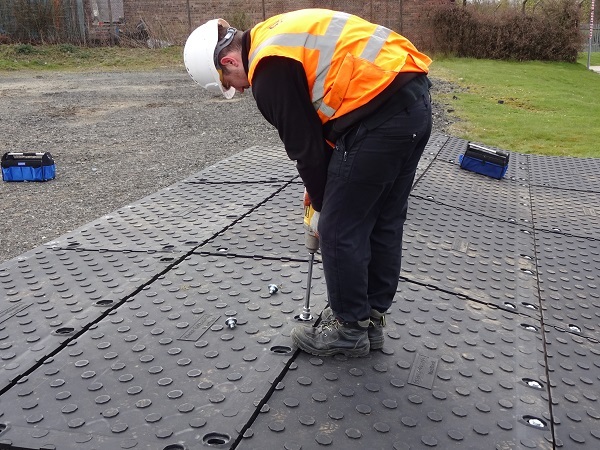 If you want to offer your customers the best ground protection experience in the industry, then Ground-Guards is the name to trust. 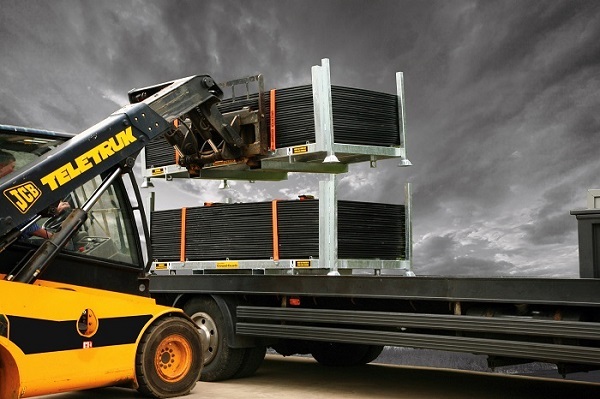 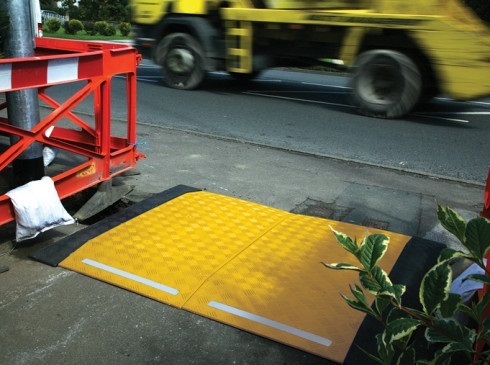 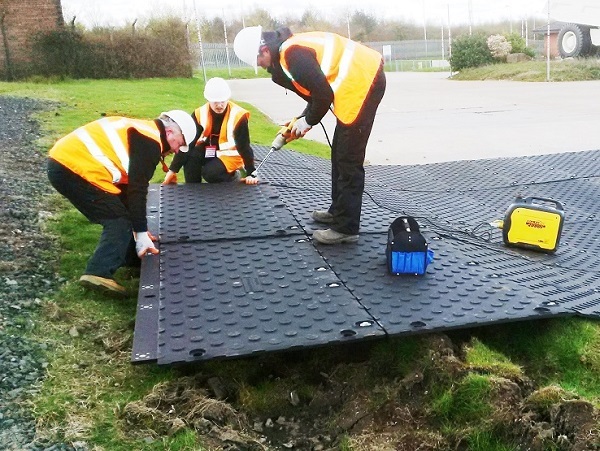 Whether it’s for temporary trackways, walkways, event car parks or site compounds, our range of heavy, medium and light duty plastic mats offer performance, efficiency and reuseability at all ends of the market, putting you in a great position to be the one-stop supplier for ground protection. 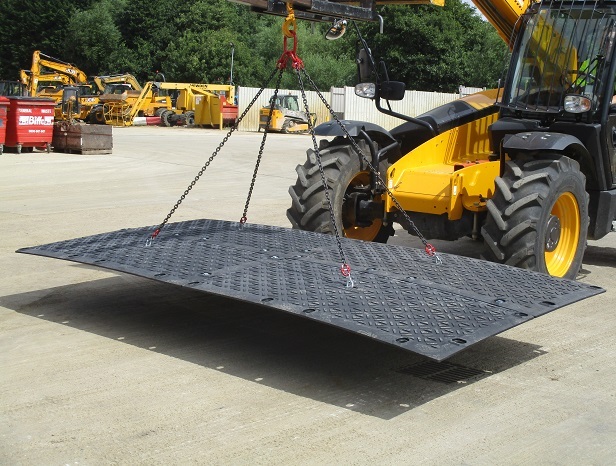 Our mats are designed to be easy to transport, quick to lay and simple to pack up and reuse, thereby guaranteeing you a winning return on investment.